Marshall University’s School of Art and Design will host “Acts of Seeing and Hearing,” an international video art exhibition, Monday, Sept. 24, through Friday, Oct. 26, in the Carroll Gallery of Marshall’s Visual Arts Center, 927 3rd Ave.
An opening reception and artist talk are planned for Monday, Sept. 24. The reception begins at 5 p.m., to be followed by a discussion with artist Edgar Endress at 6 p.m. in Room 209 of the Visual Arts Center. The exhibition features hybrid approaches to moving images, particularly video, that artists incorporate into their creative practices. The artists worked in a range of media — sculpture, installation, projection, video, software, sound and electronics. “Acts of Seeing and Hearing” features work by Kate Casanova, Edgar Endress, Clark Littlepage, Ben Moren, Sarah Faye McPherson, Kelly Tribe, Woody Vasulka and Steina Vasulka. The exhibition has been organized by Daniel Dean, assistant professor of graphic design and digital media at the School of Art and Design, who is a recent addition to the faculty at Marshall. This exhibition is supported by the College of Arts and Media, and complements the new video production major housed in the college at Marshall University. 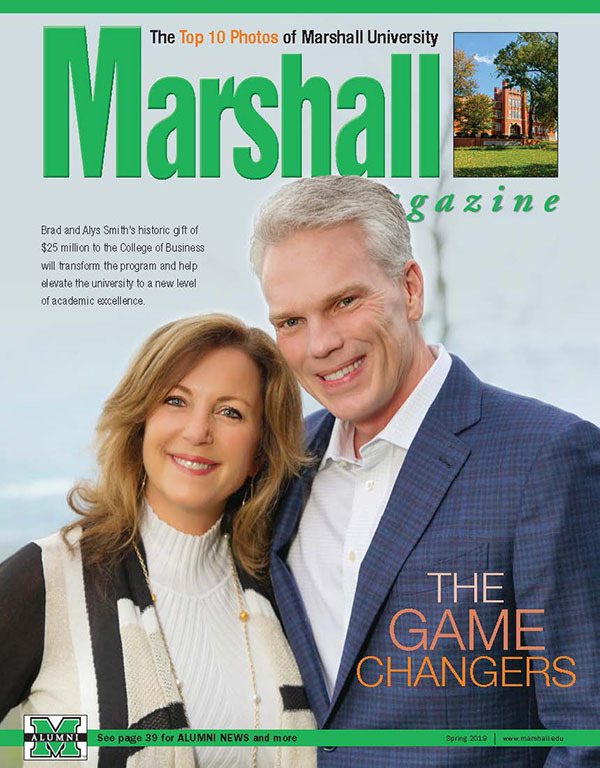 “Marshall’s support of video through the recent launch of a B.A. in Video Production major marks an embrace of the importance of video across our culture today, from narrative film and documentary, live/streaming video, advertising and in art – as this exhibition will demonstrate,” Dean said. Visit the gallery anytime from 10 a.m. to 4 p.m. Monday through Friday. The gallery can be reached at 304-696-7299 for more information.